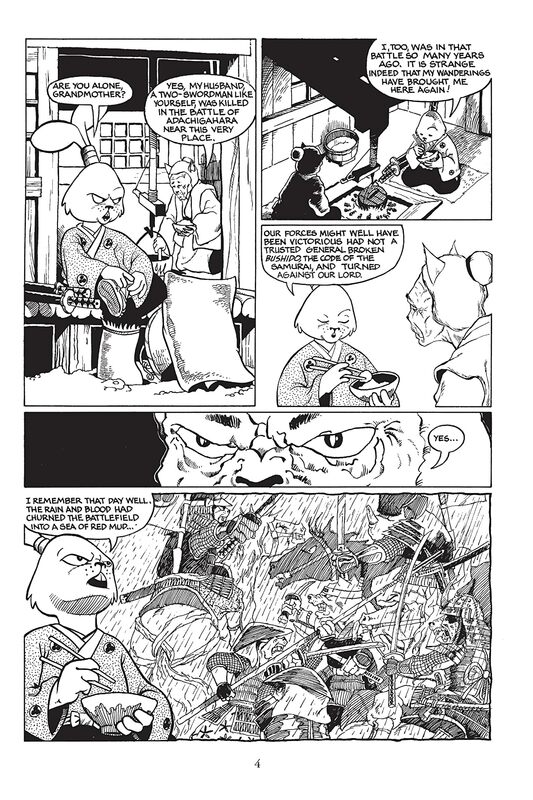 With over fifty graphic novels in print, the samurai rabbit is more popular than ever! 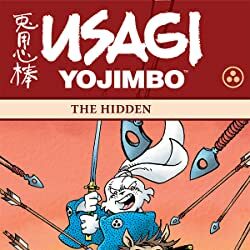 This is the seminal Usagi book collecting all the classic original Usagi stories from Albedo, Critters, Doomsday Squad, and the Usagi Yojimbo Summer Special. This is one of our very best sellers, and is also where Usagi started — don't miss out! 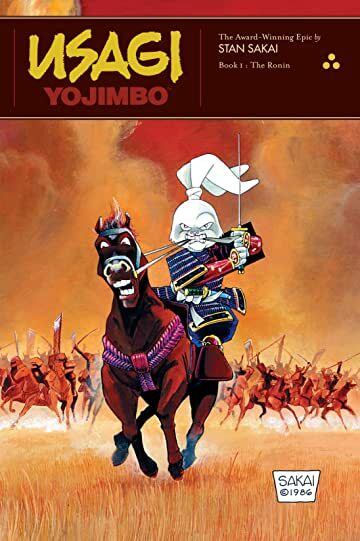 The setting is 17th century Japan, when the age of civil wars has barely ended and the Shogun has established power. 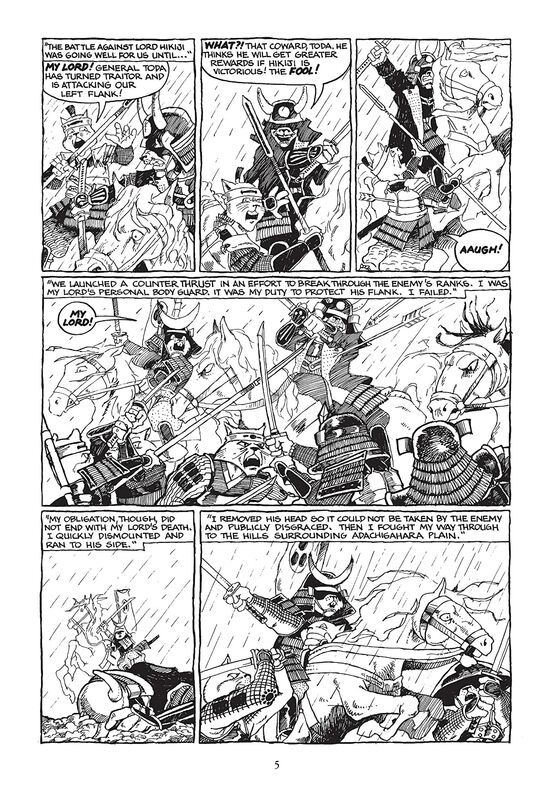 The samurai is the ruling class throughout the land, following a warrior's code of honor known as Bushido. 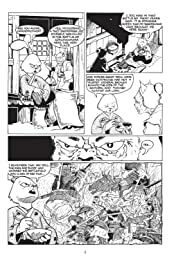 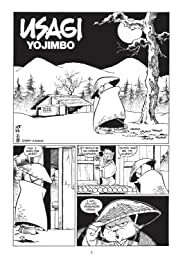 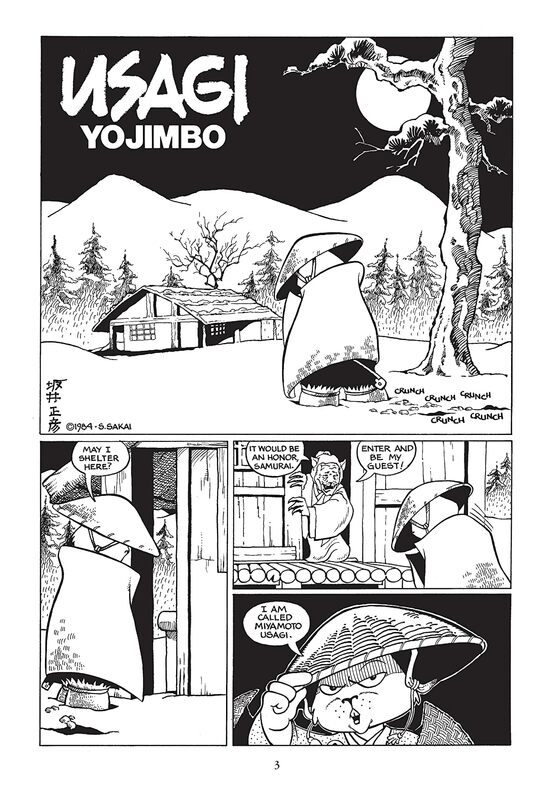 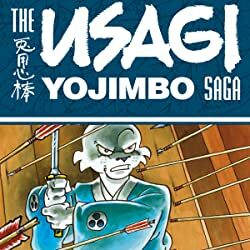 Usagi Yojimbo Vol. 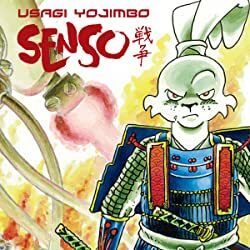 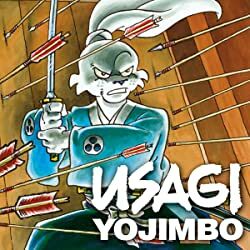 1 chronicles this time of settling unrest and political intrigue, told through the story of a wandering and masterless samurai named Miyamoto Usagi, aka Usagi Yojimbo! 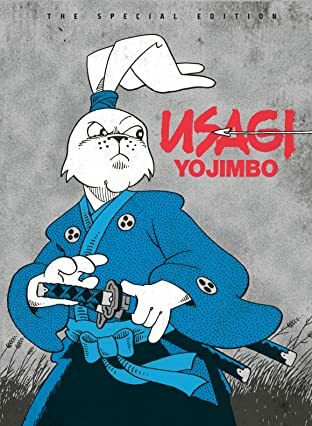 One of the great classics of the last 20 years, perfect for all ages.